Gold Standard 100% Whey Protein Isolates (WPI) from Optimum Nutrition are the purest form of whey protein that currently exists. WPIs are costly to use, but rate among the best proteins that money can buy. That’s why they’re the first ingredient you read on the Gold Standard 100% Whey™ label. 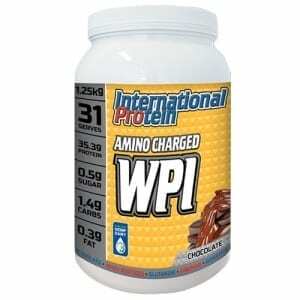 By using WPI as the primary ingredient along with premium ultra-filtered whey protein concentrate (WPC), ON are able to pack 24 grams of protein into every serving to support your muscle building needs after training. ON’s attention to detail also extends to mixability. This superior quality powder has been instantised to mix easily using a shaker cup or just a glass and spoon. There’s no doubt that this is the standard by which all other whey proteins are measured. The team at ON are proud to know that they are one of the few sports nutrition companies who own and operate their own production facilities. 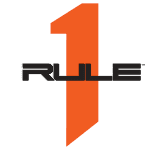 While it’s true that ON is one of the world’s largest producers of sports nutrition products, they remain focused on being recognised as the best. In fact, their requirements for raw materials are so strenuous that it’s not unusual for ON Quality Assurance Technicians to reject entire truckloads of raw materials that do not meet their high standards. They like to think that they take as much pride & care in crafting their award-winning supplements as their consumers do with crafting their physiques and fitness accomplishments. 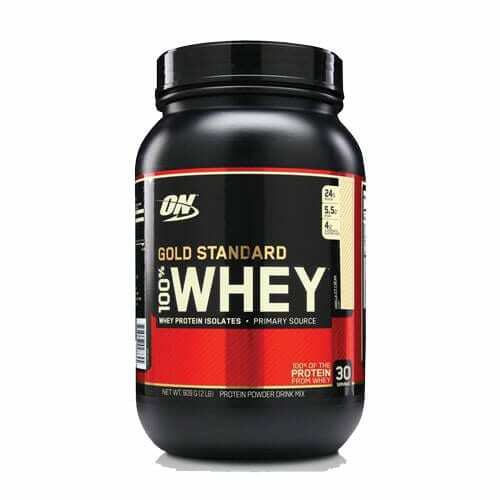 Buy Gold Standard Whey online today. AfterPay, ZipPay and Paypal available. 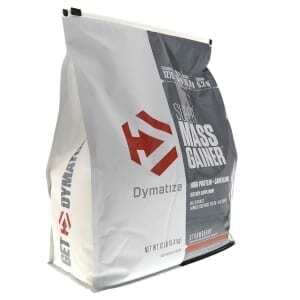 Protein Blend (Whey Protein Isolate, Whey Protein Concentrate, Whey Peptides), Natural and Artificial Flavors, Cocoa (Processed With Alkali), Lecithin, Salt, Creamer (Sunflower Oil, Maltodextrin, Modified Food Starch, Dipotassium Phosphate, Tricalcium Phosphate, Tocopherols), Acesulfame Potassium, Sucralose and Lactase. The Supplement Stop recommends mixing 1 scoop of Gold Standard Whey (29.4g) with 200ml – 250ml of cold water or milk and shake well, or if you’d prefer a stronger and sweet flavour, reduce the liquid to 250ml – 300ml. 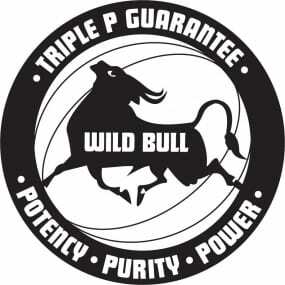 GOLD STANDARD 100% WHEY can be consumed anytime during the day or night. For best results, if you are training heavily, you should consume up to 3 scoops per day. We do not recommend exceeding 3 scoops per day. Gold Standard 100% Whey WPI by Optimum Nutrition has a higher protein percentage and has been one of the leaders in the market for some time. With 23 grams of protein in just over a one ounce serving, it’s more than 78% protein driven. With an instantised formula that mixes easily and tastes delicious, try mixing one scoop with your oatmeal, yoghurt, muffins, pancake and other recipes. Quality as per usual from Optimum Nutrition. Loved the fast shipping guys.